Steven Allan Spielberg, the person who made our dreams come true, or I can say who proved that dreams could be turned into reality. Recently I watched Jurassic Park (3D) and realized how difficult it was when Spielberg directed this flick during 1993. He brought aliens, dinosaurs, sharks, etc. to the screen and in this post, as his huge fan, I present some unknown interesting Steven Spielberg facts. 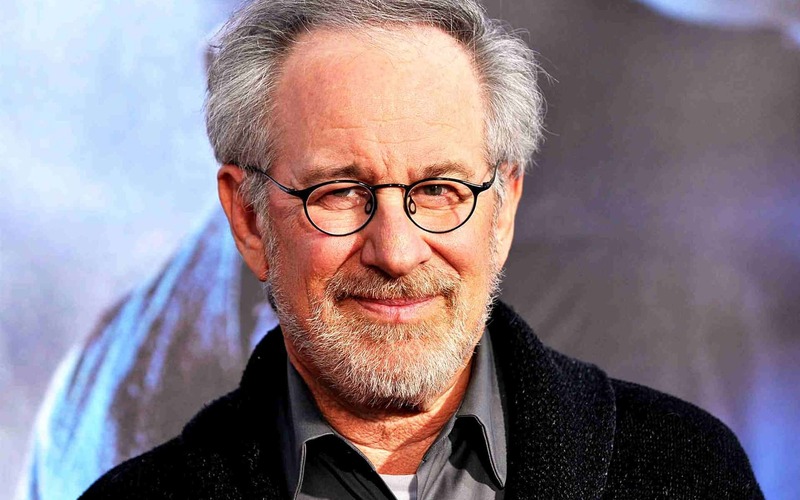 Steven Spielberg is an American film director, screenwriter, producer, and studio entrepreneur. Some of his famous works include Jaws (1975), E.T. the Extra-Terrestrial (1982), Jurassic Park (1993), Schindler’s List (1993), Saving Private Ryan (1998), and so on. Believe it or not, this movie was considered to be the most expensive black and white film ever made. 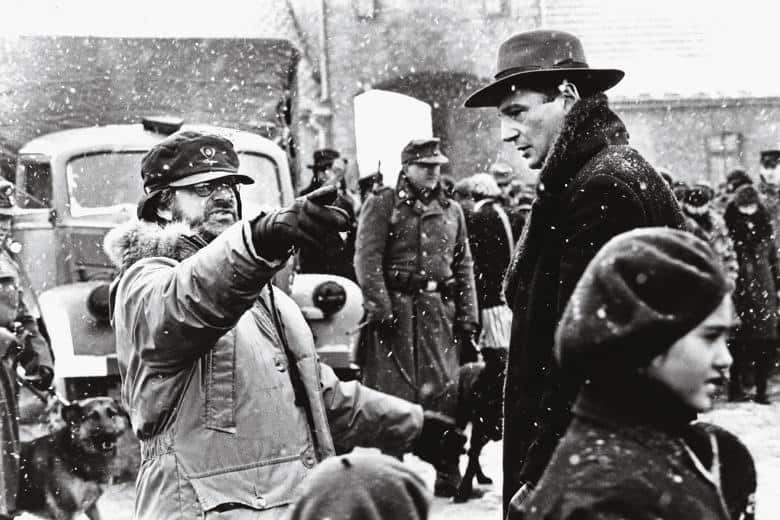 But Spielberg didn’t accept any payment for his work on this film; he stated that any money accepted would be “blood money,” considering the Holocaust. He was given permission to shoot the film within Auschwitz concentration camp, but he decided against it, due having respect for the victims. 2. He was rejected twice for the James Bond franchise. The guy who gave us an opportunity to see Dinosaurs on screen was denied to direct James Bond movie, twice. 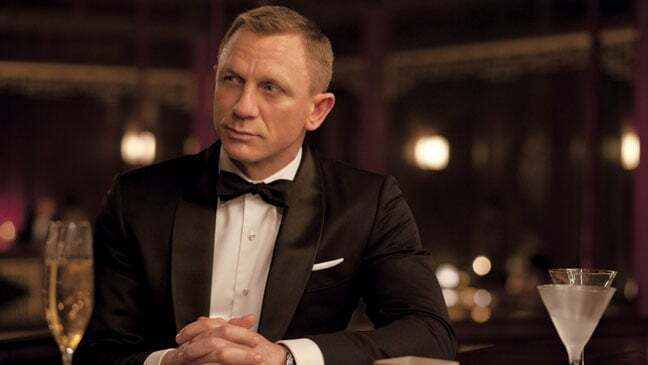 The producers of the James Bond franchise turned down his offer to direct one of the films early in his career. He also admitted that the rejection hadn’t stopped him from enjoying his all-time favorite Bond movies. Even Roger Moore verifies this; he said Steven Spielberg once had ambitions to direct a James Bond film. 3. He cast his Dog in several of his Movies. 4. He has 7 Kids totally. Steven Spielberg totally has 7 Kids. Of his seven children, four are biological (Max, age 21; Sasha, 16; Sawyer, 15; and Destry Allyn, 10), two were adopted (Theo, age 19; and Mikaela George, 11) and one is his stepchild (Jessica Capshaw, age 31, a daughter from Kate Capshaw’s prior marriage to Robert Capshaw). 5. 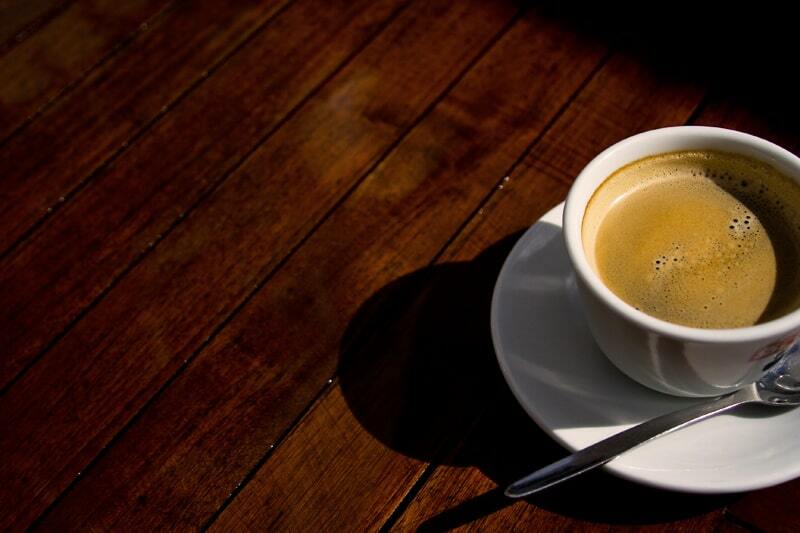 He hates Coffee ever since he was a Kid. 6. He was a college dropout. 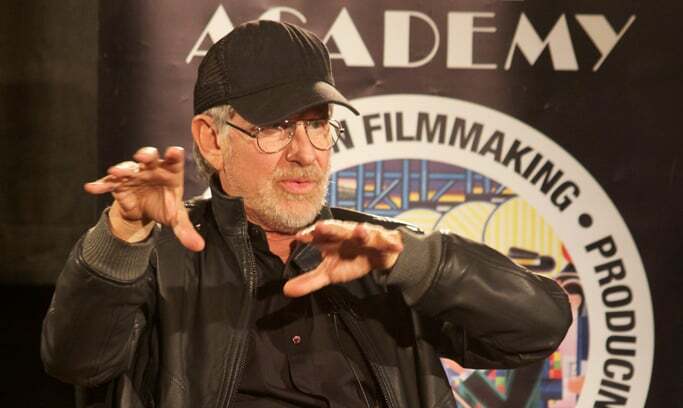 Steven Spielberg was thrice denied entry into USC’s elite directing program due to his C-average. He was eventually admitted into the film program at California State University. But he was later dropped out in 1968 to make a 22-minute film entitled Amblin. However, he finally managed to finish his degree through an independent projects program. In 2002, he was awarded a B.A. in film production by California State. Steven Spielberg directed “Indiana Jones and the Temple of Doom” during 1984, and Kate Capshaw was the female lead in that movie. During the production of the film, she met director Steven Spielberg and got married later. The two were married in both a civil ceremony and an Orthodox ceremony. Capshaw decided to convert to Judaism before marrying director Steven Spielberg. There are seven children in the Spielberg-Capshaw family now. 8. His first full-length movie had a profit of just one dollar. When Spielberg was 16 years old, he wrote and created the sci-fi flick Firelight on a short budget of just $500. The cast included his high school friends, and he used his garage for the shooting location. You won’t believe, he even composed the film’s score on clarinet himself. 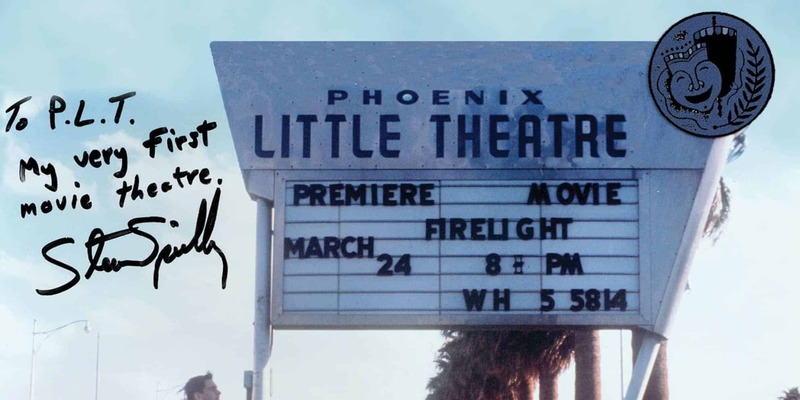 The movie was shown to an audience of 500 people in Phoenix Little Theatre in Arizona. The Admission fee was like $1 per person, but one guest must have paid double because Spielberg came out of the debut with a profit of just one dollar. 9. He suggested the PG-13 movie rating. 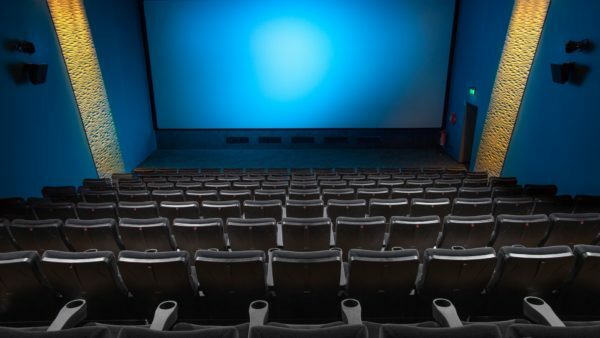 Steven Speilberg was the first person to suggest/introduce PG-13 rating, which indicates that only individuals who are 13 years or above can be granted the right to watch a movie. 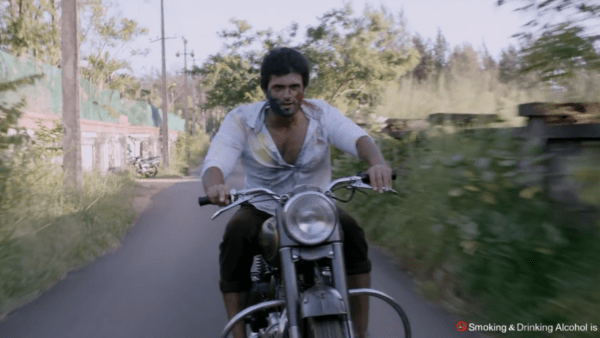 This happened because of the complaints made by parents over the PG ratings of movies like Poltergeist, Indiana Jones and the Temple of Doom, etc. By seeing this Speilberg suggested a new rating to MPAA president Jack Valenti for films that have too much adult content to be rated PG, but not quite enough to be rated R. Then this PG-13 was introduced. The first film distributed with a PG-13 rating was Red Dawn (1984). 10. He suffered from Dyslexia. Dyslexia – A general term for disorders that involve difficulty in learning to read or interpret words, letters, and other symbols. Steven Spielberg is not just another famous director who makes films in millions and earns billions. There are some interesting things about him which you wouldn’t have known. From a little kid who suffered from a disorder, who was bullied by his classmates, and who earned an unbelievable profit from his first film, Spielberg now is one of the top directors in the world, and the World Cinema remembers him forever. I hope some of these facts are new to you. There are many things to learn from Steven Spielberg; you can learn more about his history and works on Wikipedia. If you know any other interesting fact about our favorite director, feel free to share them in the comments below, also share your views about him. Thanx pradeep for sharing such amazing facts! example of wisdom, courage and kindness with regard for all people and all living creatures in his real life and in his large caring heart. He is a most admiral giant and conscientious genius in our world and he deserves to be celebrated from every corner of it throughout eternity. Aside from that, does any one know if he currently (May 2016) has a beautiful dog, a gorgeous Great Pyrenees. I’m a Boston MA native, was downtown yesterday and I am just sure I passed Steven within 2 feet distance on the subway platform walking an amazing and beautifully groomed Pyrenees which was what caught my eye and had smiling from the moment I saw it until I passed it. It wasn’t until the last 3 seconds of passing that I looked up only to who the owner must have been. No body looks like Spielberg but Spielberg and we both nodded to one another with big smiles and passed on through the station. It was nice to see the pride he had with this dog and how he must love him/her to keep it with him as he traveled down and through Boston all the way from his home in Maine, I must suppose. Big, kind smile too…was nice!